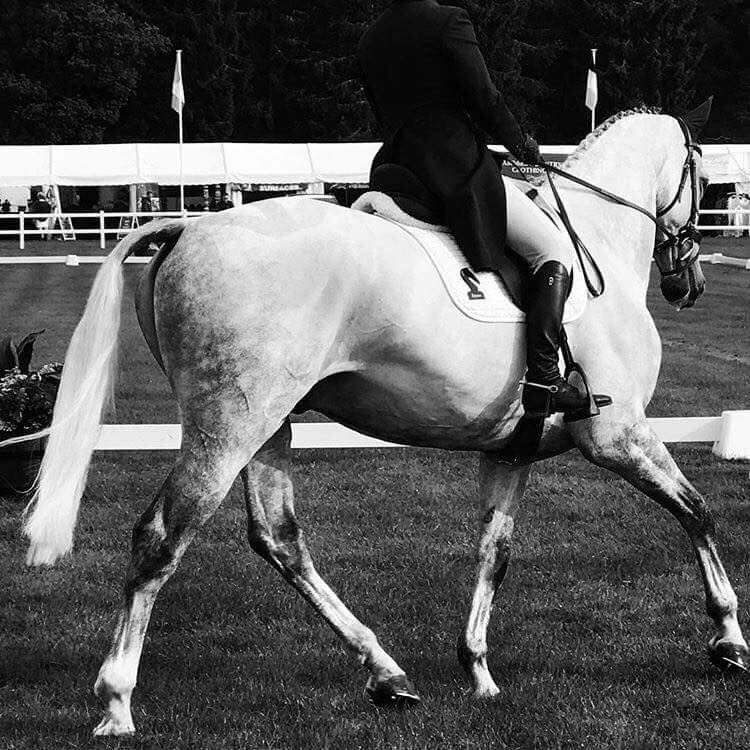 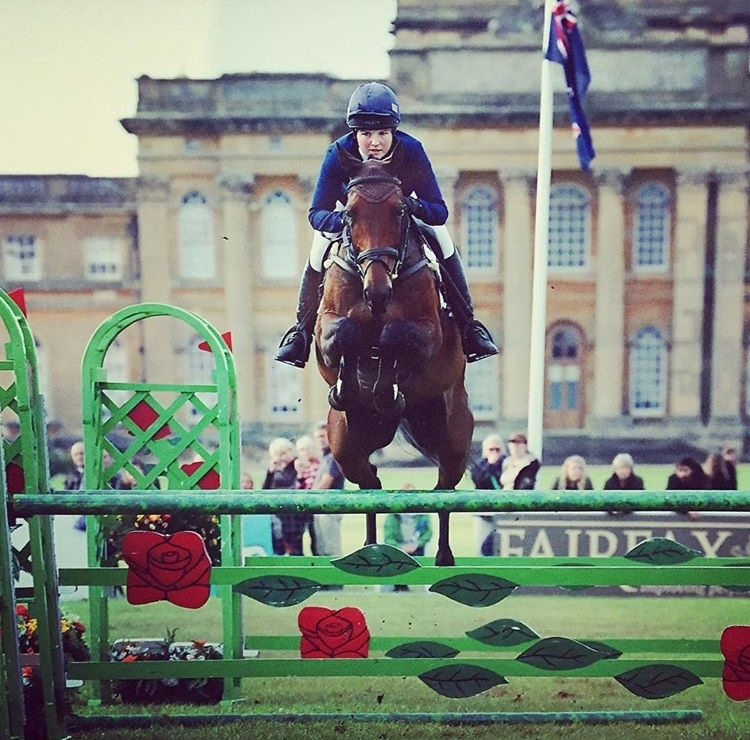 Emily Parker is 26 and has been a professional event rider for 4 years. 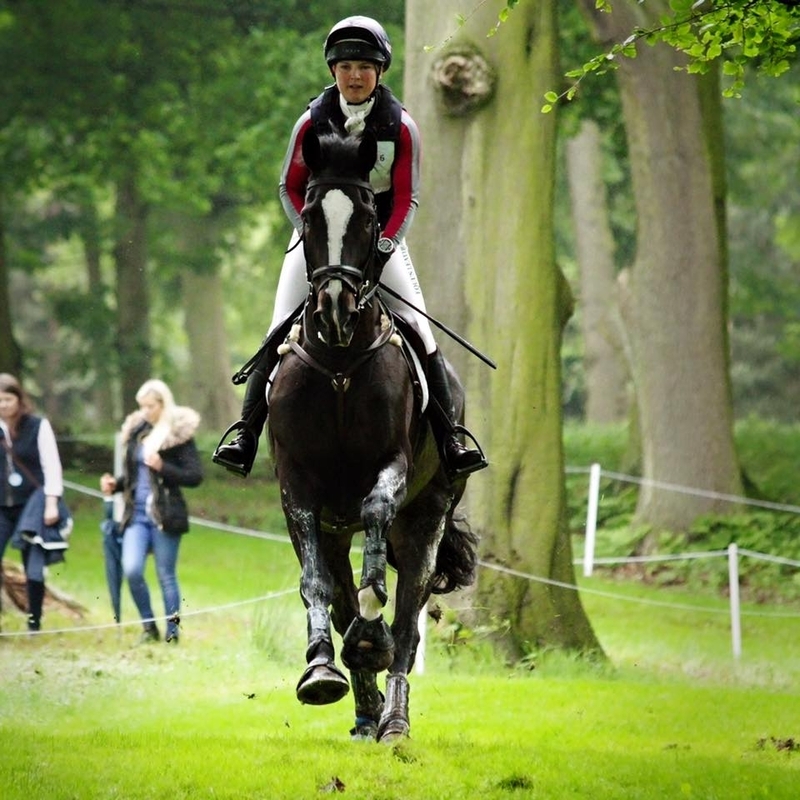 She was on the GB Young Rider teams in 2009 and 2010, (whilst at University) and has 2 team gold medals and one individual gold medal won at Waragem in Belgium and Pardubice in the Czech Republic respectively. 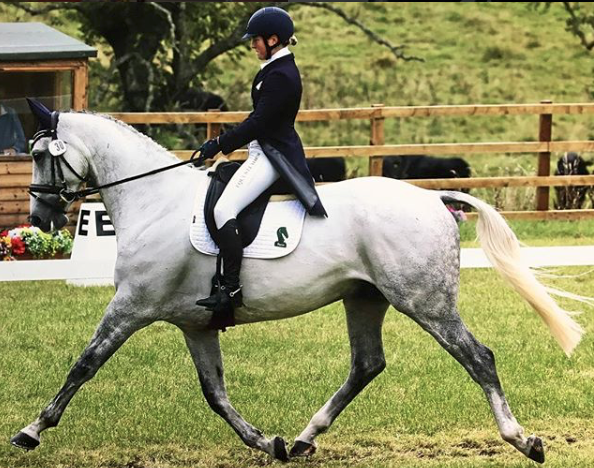 After that she was selected for the World Class Start programme and went up to the Scottish Borders to train with reknowned rider and trainer Ian Stark. 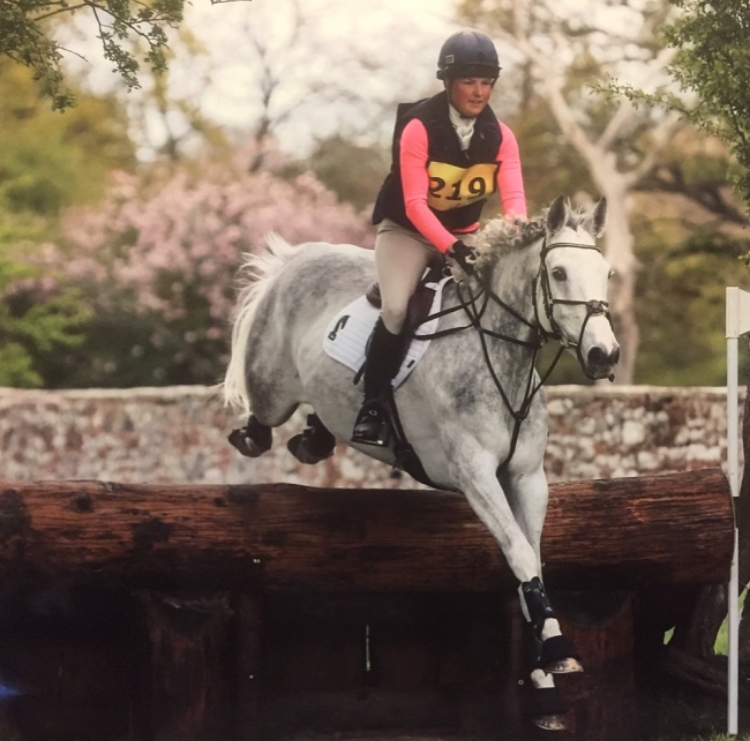 She now has her own yard in Northumberland and has built up a strong team of horses with the help of some great owners and is out competing most weekends.